Great to use on those nights were sleep doesn't come easy. 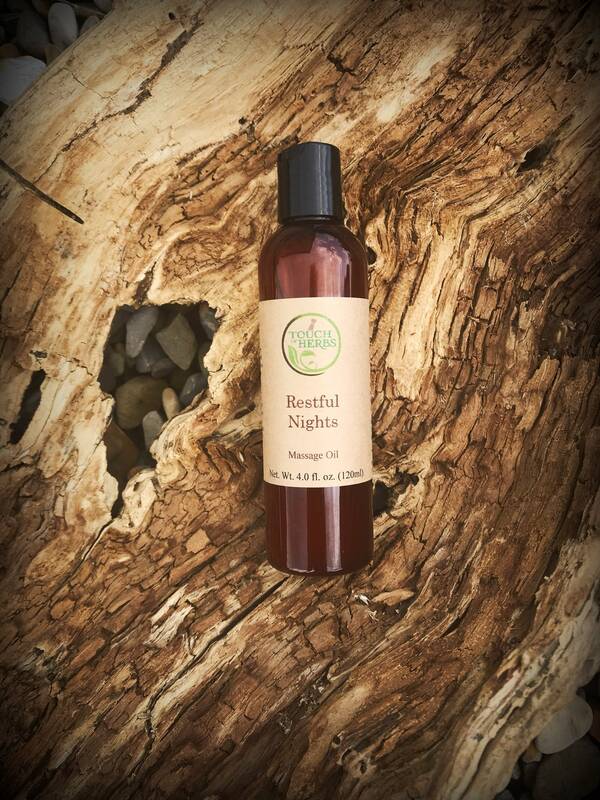 The added raw beeswax is a great addition in our Restful Nights Body Oil and adds a very smooth concistensy instead of a runny oil. You will feel how your skin and body will absorb our mixture. Your body and skin will thank you for nourishing it with such wonderful ingredients. 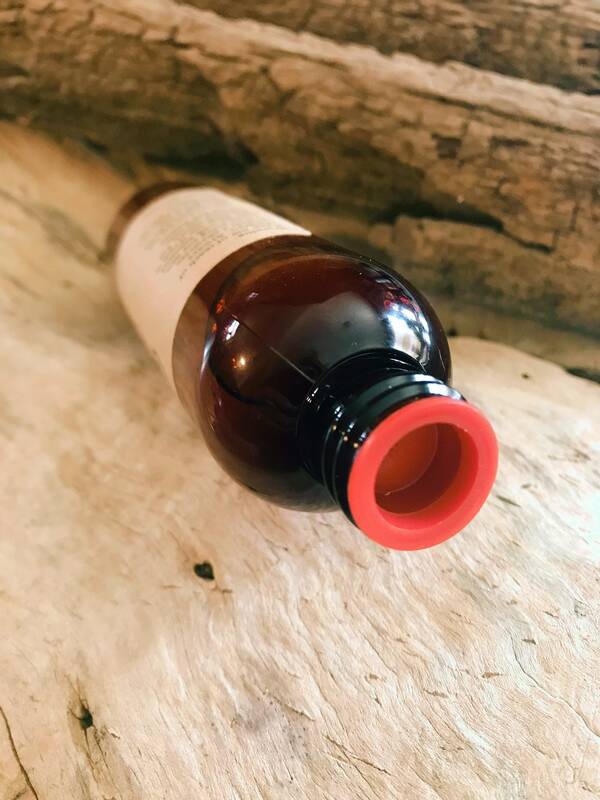 Our Herbal infused Blend used in this Oil can make you feel very sleepy, we strongly advise not to operate machines or drive a vehicle after application. Only use if you are ready to go to sleep. Due to us using Valerian Root in our Product please check with your doctor before using this product if you are on any current medication. Massage oil gently onto body as needed. For best results apply in a circular motion. For external use only, Keep out of reach of children. Always consult your physician before using essential oils and any new product. Do not operate or drive while using this products.